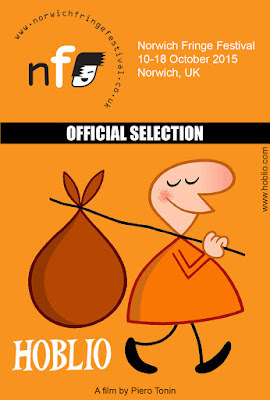 My latest animated short, "HOBLIO - The Path to Freedom”, has been selected to be screened at the Norwich Fringe Festival, that will be held in the city of Norwich, United Kingdom, from October 10 to 18, 2015. Il mio ultimo corto animato, "HOBLIO - La Via della Libertà”, è stato selezionato per essere proiettato al Norwich Fringe Festival, che si terrà nella città di Norwich, Regno Unito, dal 10 al 18 ottobre 2015. Space backgrounds for the animated short "LENDIN"